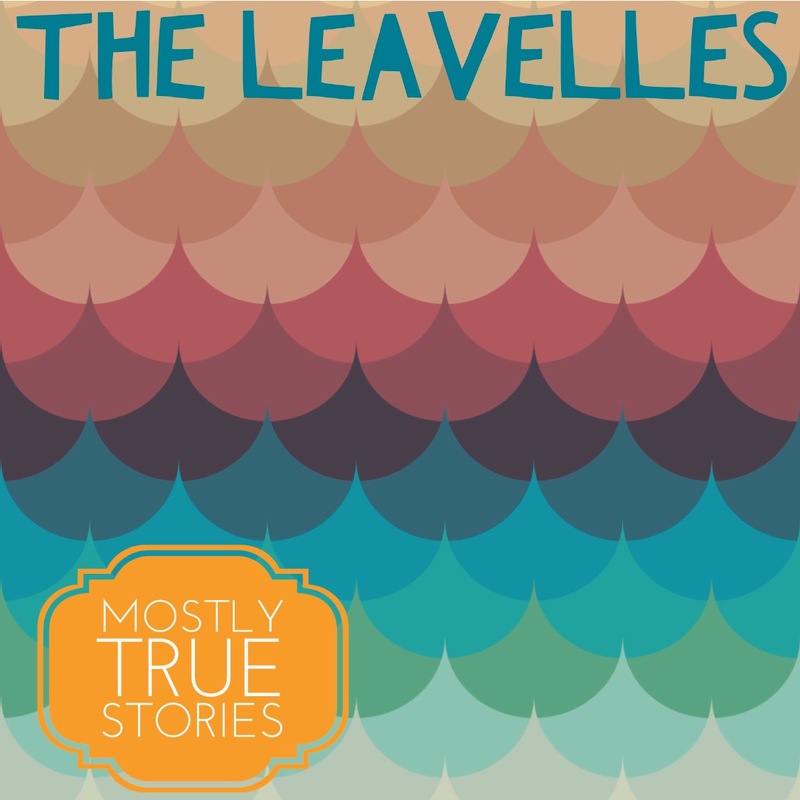 The Leavelles' Mostly True Stories is honest-to-goodness, back-to-basics country rock'n'roll. These guys are what speaks to me most in this corner of the music world: they sing humorous songs about serious subjects and don't take themselves too seriously. That doesn't mean they're slackers -- not by a long shot. Mostly True Stories kicks off with "Something New," a country song as tightly written as the best of them and played with that magic mix of confidence and looseness. Based on their bio, the Leavelles have been around the block more than a few times. Mostly True Stories feels a little like a coming-out party (both in the demure debutante sense and in the "yaaaaaaaaaas gurl" gay bar sense) -- the band aces the alt-country humor and ennui and -- just because they can -- switch to early rock'n'roll on "Parish Hall" and "Fuzzy" before veering left towards gospel for "We All Come Broken," then landing back where we started at "One Foot In the Pulpit" which tells the tale of a singer torn between his rock'n'roll kicks and Sunday morning soulfulness. Also of note are the slower songs. "The Story of You" is an unironically sweet tale of new love that never veers into saccharine. The last song, "Pack Your Bags," is one of the best touring songs I've heard -- relaying the boredom and hopefulness of an indie band. At one point they sing, "Open your case/And group your guitar/We go on a little after eight/Let's do our best to sing these songs/I think that we just might have something great."